Hey, remember how I went to the beach a couple weeks ago? Well, I'M DOING IT AGAIN. This time I'm heading back to the Outer Banks, site of... well, not super awesome runs, actually. But I did run. And I plan to again. So we'll see how that goes! 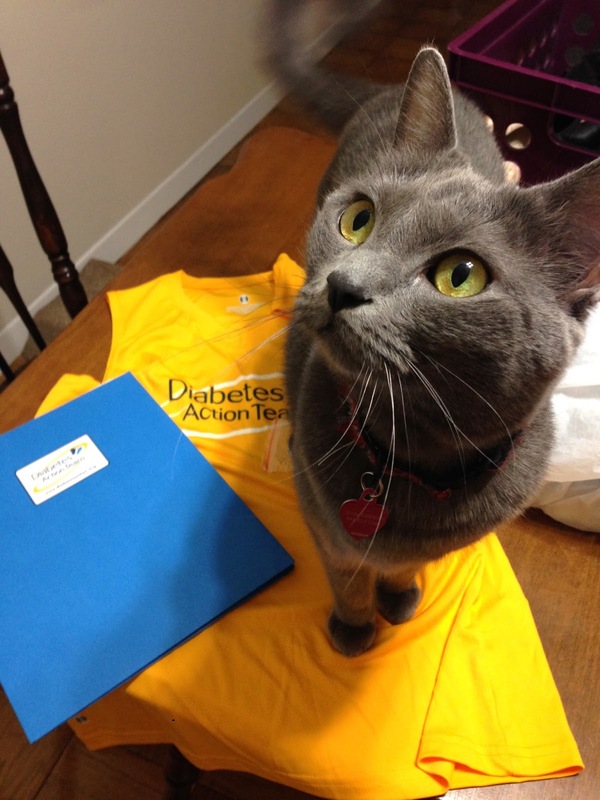 While I've got you, I want to remind you that the Diabetes Action Team is a totally awesome charity that I am fundraising for to earn my Marine Corps Marathon bib and you can get involved! I am inching closer to my goal and every little bit helps. Pretty please click here and donate? I'll appreciate it, but Ruffian will be absolutely ECSTATIC.